We have exciting programs planned. We had an AWESOME summer. Members got to get their hands dirty in our garden, build sculptures out of cob, run and play countless games, tour the Sisson Meadow, get cooled off during water relays and much, much more. Each week members got to build according to our weekly themes. We started with building friendships to building a team to building our character to ultimately building a community and family. Please come join us and continue building our Boys & Girls Club of the Siskiyous family. We will be introducing new Triple Play games, craft and building projects, and our computer lab involving 3D Printing. 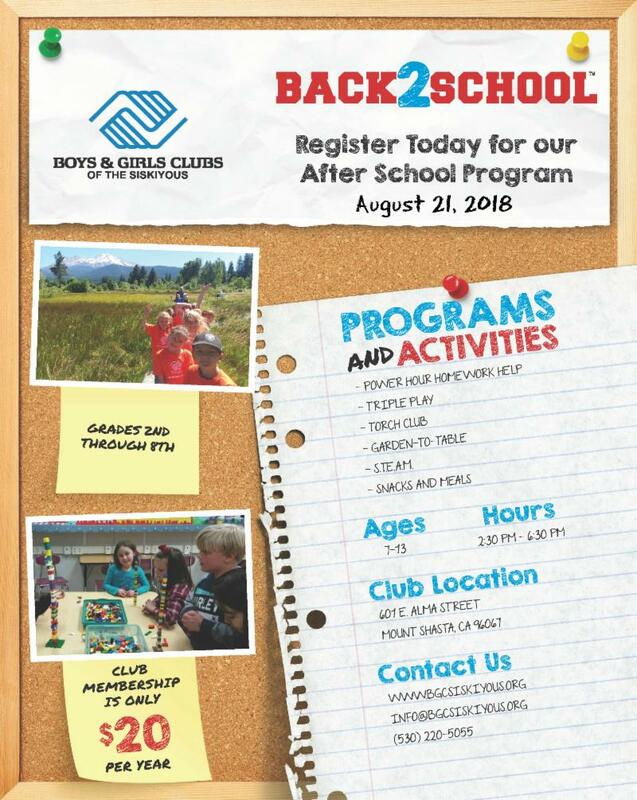 Our after school program begins tomorrow, August 21, at 12:30pm, due to the Mt. Shasta Union School District minimum day. We'll be opened until 6:30pm tomorrow and will resume our 2:30-6:30pm schedule the day after. If you have yet to renew or register your child for the school year, visit us at our administrative office at 803 Cedar Street in Mt. Shasta. Or you can download the application at our webpage and email to info@bgcsiskiyous.org. Pay online on our webpage or mail the payment to P.O. Box 223, Mount Shasta, CA 96067. 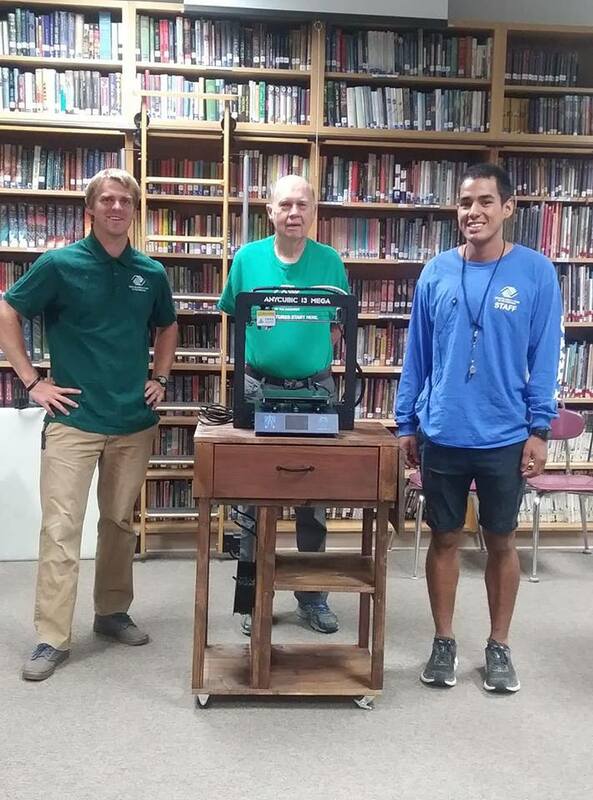 Mr. J donates a 3D Printer to the Club! Our Volunteer Extraordinaire Mr. J donated a 3D printer to the Club to share with members his love of technology. Unit Director Ben Stern and Youth Development Professional Alejandro Quinonez built a stand for the printer. Members will get to use the printer this year to turn their ideas into reality! 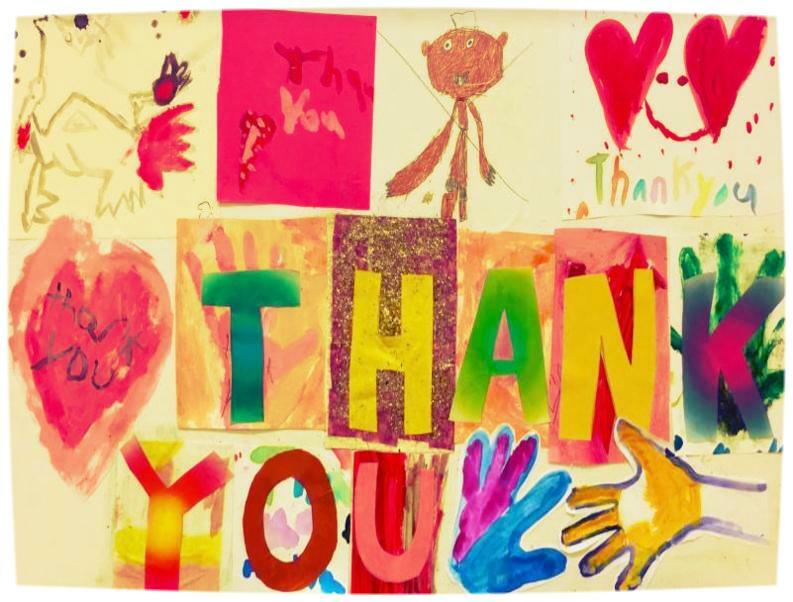 Boys & Girls Club of the Siskiyous is grateful to Mr. J and all of our volunteers, to Mt. 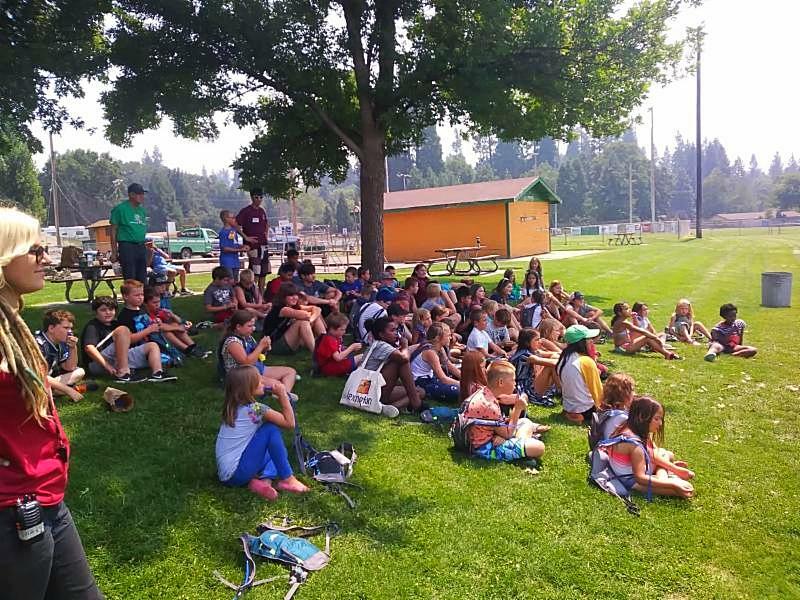 Shasta Union School District for partnering with us to bring the Club to Siskiyou County, to other organizations in our area such as Great Northern Services for providing us with lunches all summer, and to the community for its support. Don't Forget to Sign up Your Child for our After School Programs! start August 21st with a minimum day 12:30pm- 5:30pm. After the 21st we return to our regular schedule 2:30pm - 6:30pm. Snacks and light meals are provided. Power Hour - Homework Assistance is available as well as our other great programs.